Craig Wilson is the Director of Health Policy at the Arkansas Center for Health Improvement (ACHI). He leads efforts to achieve ACHI’s access and quality goals and provides analysis of laws and policies that impact health and health care in Arkansas. His focus is on developing and sustaining initiatives to provide Arkansans with improved access to quality health care by eliminating financial, geographic, cultural, and language barriers. During his tenure, ACHI has led health workforce strategic planning efforts to improve sufficient access to care for Arkansans statewide, resulting in the publication of the Arkansas Health Workforce Strategic Plan: A Roadmap to Change and a subsequent detailed analytical report entitled, Arkansas Health Care Workforce: A Guide for Policy Action. His work with private and public payers in Arkansas to obtain a consensus on an approach to patient-centered medical home development, including aligned quality measurement, led to Arkansas being selected by the Centers for Medicare and Medicaid Services Innovation Center as one of seven markets to participate in the Comprehensive Primary Care Initiative. 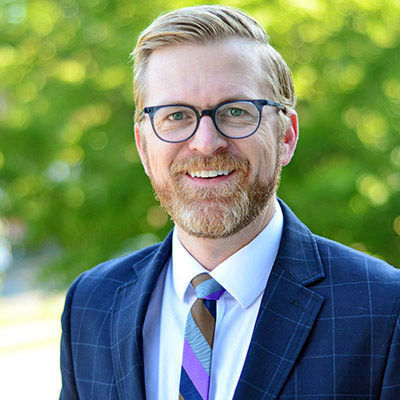 Most recently, Craig has worked with the Arkansas Insurance Department in the development of policies for the Health Insurance Marketplace (HIM), with a particular focus on aligning quality measurement and reinforcing ongoing quality initiatives in the state through the HIM. Additionally, he has focused on the development of a robust infrastructure and process for collection of data for health plan quality reporting. In the coming months, he and his organization will work to map and align evaluation of and reporting for statewide health system efforts. Craig is a graduate of Lyon College in Batesville, Arkansas. He is an attorney licensed to practice in Arkansas, having earned his juris doctorate from Georgia State University College of Law and a master of public administration from Georgia State University Andrew Young School of Policy Studies in Atlanta, Georgia. Request Craig to speak at your next event.